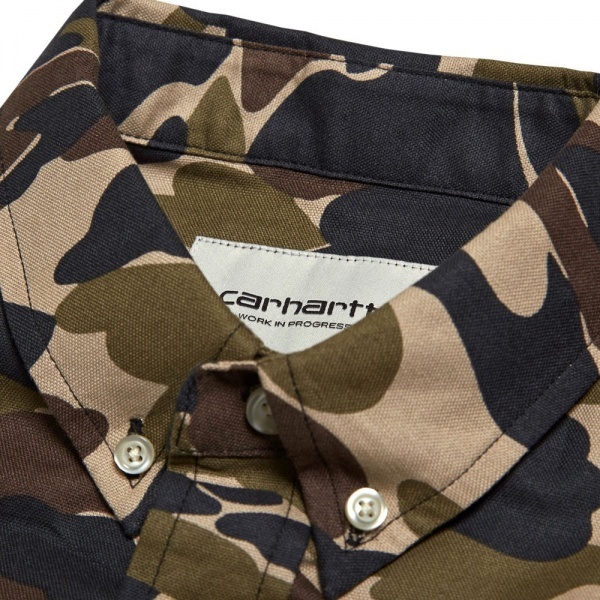 The Camo Oxford Print Shirt from Carhartt’s AW13 collection utilities an Autumn favourite, a bold camouflage print, set onto a durable Oxford cotton construction. 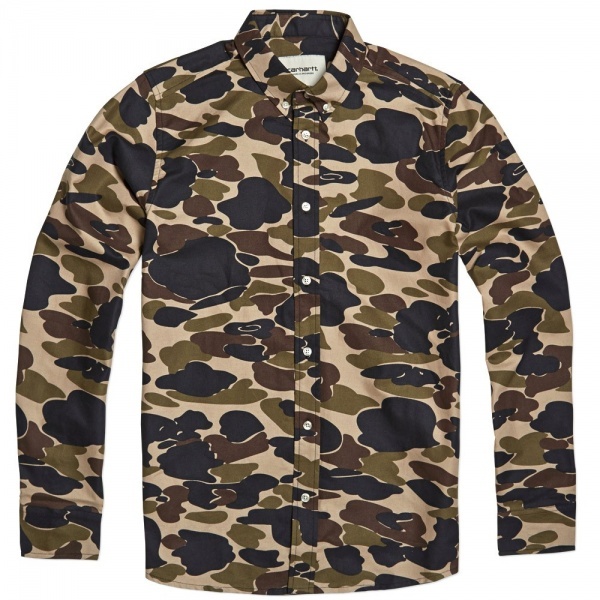 This strong take on an everyday essential piece of shirting features a button down collar, traditional box pleat with locker hoop and is finished with a small woven logo tab. 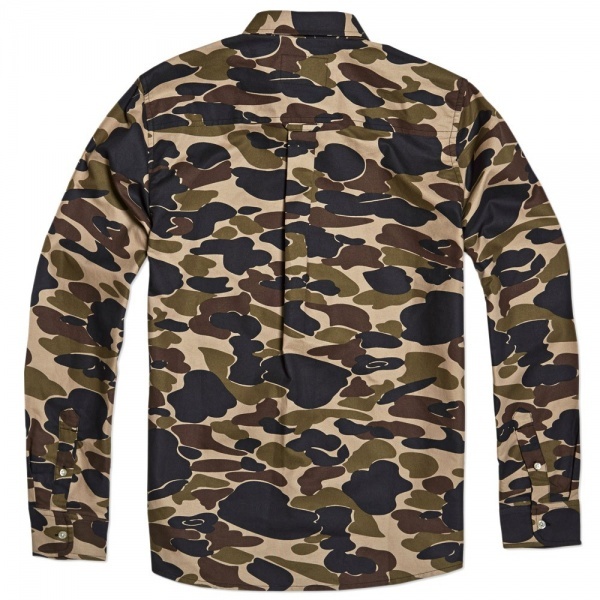 Available now at End.